Some people subscribe to the misconception that branding is all about logo and packaging design. 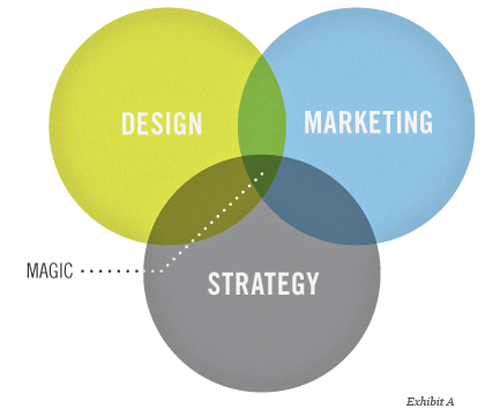 Although there’s much more to branding than that, these two components play a large role. Packaging is an important part of a business’s marketing plan.It has the potential to attract or repel potential customers, and can help build brand identification. 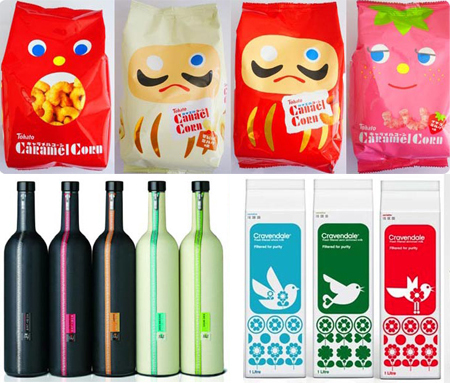 To develop the best possible packaging for your business’s product, you must first understand the different considerations that go into packaging design and the elements that help them create success or failure. You truly can judge a book by its cover and consumers often do. 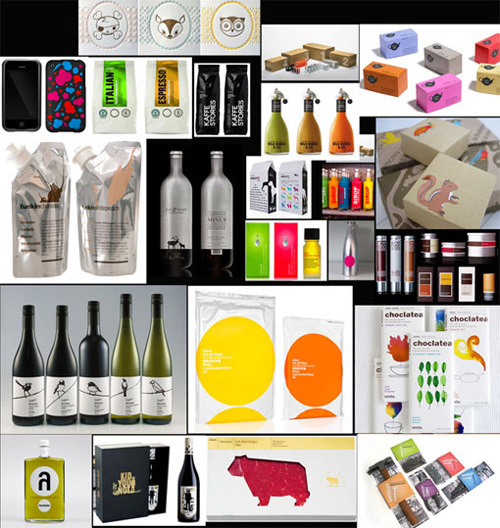 A great deal of research is conducted regarding color combinations, logo designs and the type of packaging used. The mission of this research is to learn about the consumer, using demographics, and tailor the packaging to reach them. Attractiveness is an important part of your product’s package design, and a well-done package presents your product in a manner that entices consumers to pick it up off the shelf. In addition to an attractive appearance, the packaging must protect your product from damage. From the time your company’s product goes into the packaging until the moment it’s set on the store shelf, your item makes a long journey. Functional packaging will keep your product safe from harm while it’s being handled and when it’s in transit. In addition to protecting your product, the packaging itself must also be able to withstand the journey from manufacturing to retail. Your consumers will initially be attracted by the packaging of your product but, to keep their attention, it has to provide value. If your product requires instructions for use, the packaging can be an ideal place for those instructions. Use the space wisely to tell consumers how your product will benefit them, while providing directions for use. Stand out from the competition by packaging your product in a way that helps consumers differentiate your item from the competition. Brand identification ensures that a consumer who reaches for your product won’t accidentally grab another one by mistake. Unique packaging consumers identify with your company’s product helps build brand loyalty by making the shopping experience easier for the consumer. This is why it’s important to make careful consideration when changing your product’s packaging because consumers who identify the product by its packaging may be hesitant to purchase it with new packaging because they perceive that the product may have also undergone changes. Over the life of your product, it’s likely that changes will be made to the packaging. These changes help keep the packaging fresh while allowing you to stay in tune with current customers. The appearance of your product does more than make it look nice; it serves as a way to connect with consumers, inform them and build loyal relationships. As you work with your marketing department, team or agency, spend time focusing on product packaging to employ it as another way to build your customer base and brand identification. Mary Ylisela has written 1 post on web design mash. Mary Ylisela writes for TouchpointDigital.co.uk, a full service internet marketing company to help facilitate your digital marketing and creative design requirements.